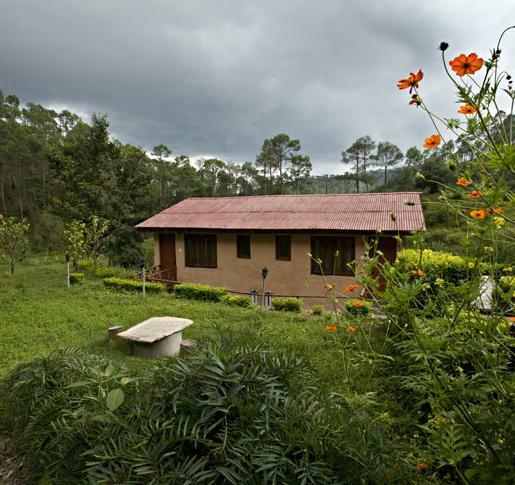 V Resorts is a unique eco retreat resort located in the scenic location of Almora that offers home like accommodation option along with host of activities. 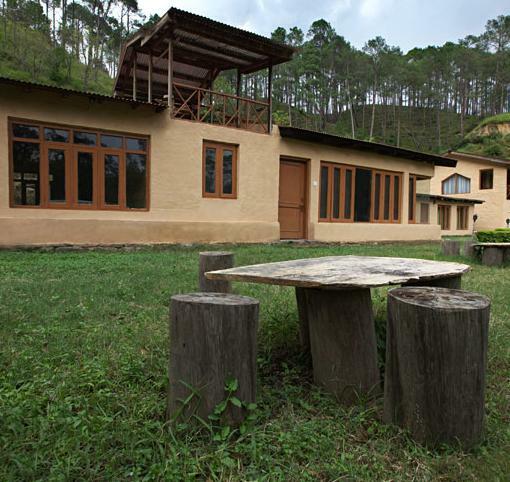 Located in the Heili Chana area of Almora, the resort sports typical ‘Pahari’ style construction and architecture that gives complements the surrounding natural beauty. 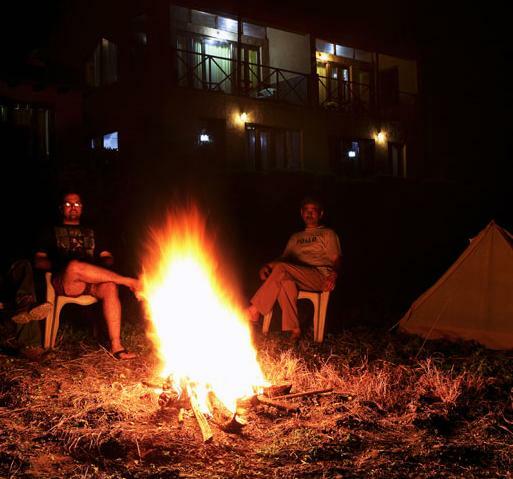 The resort is a perfect getaway for families and group traveler who are keen to spend some quality time or want to bond over host of adventure activities. 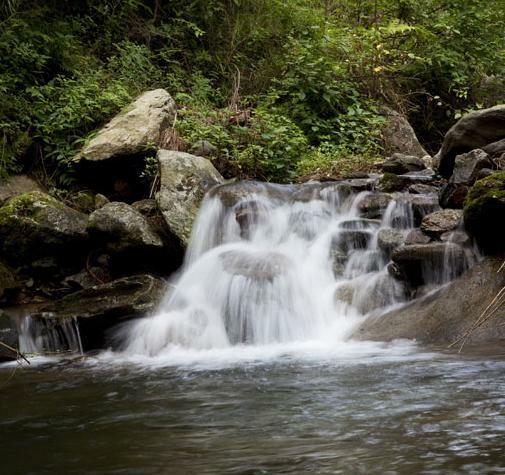 V Resorts conducts different recreational and adventure activities such as Edadev Temple trekking, natural swimming pool, Kasuani sunrise watch and many others. 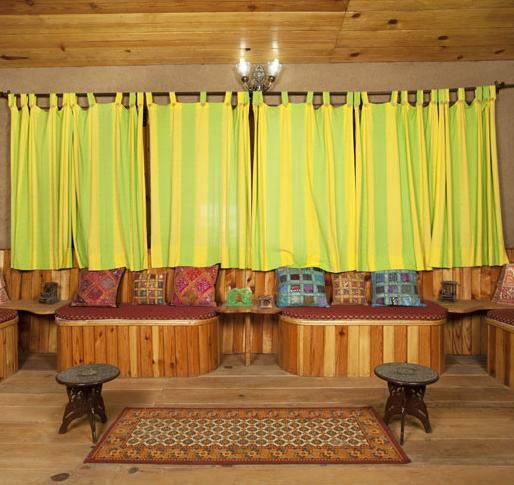 To keep patrons engaged and entertained the resort also has facilities for indoor games and outdoor sports such as Foosball table, Chess, Carom, Cricket, Volleyball and Badminton. 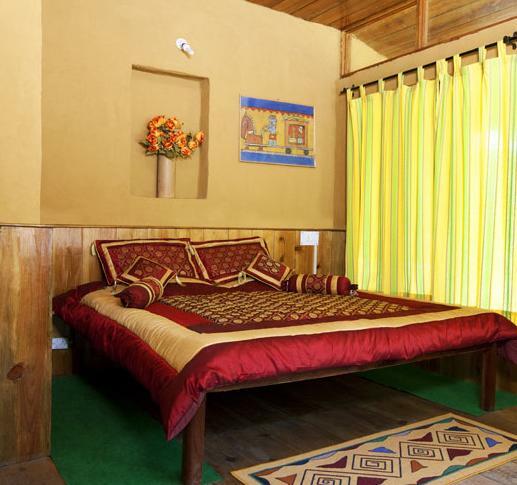 V Resorts offers 12 spacious Deluxe Rooms that are equipped with homely décor and modern amenities to keep patrons in comfort while catering to their every need. 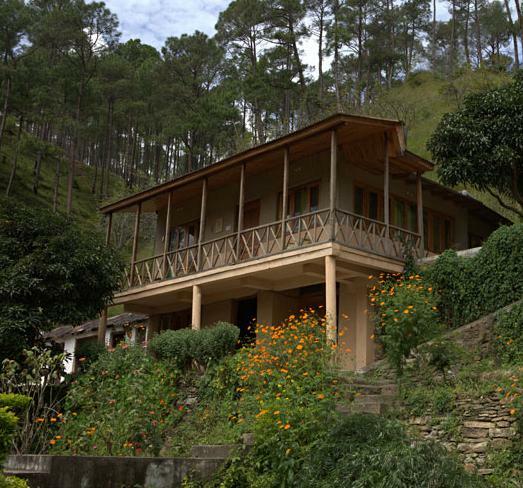 Apart from this the in house restaurant and dining halls serves mouth watering delicacies that are prepared as per traditional recipes giving you a glimpse of culinary culture of Kumaon region. In addition to these, the resort also offers other facilities such as 24 hour front desk, parking facility, 24 hour security, concierge services, doctor on call service, express laundry service and many more to keep patrons satisfied. 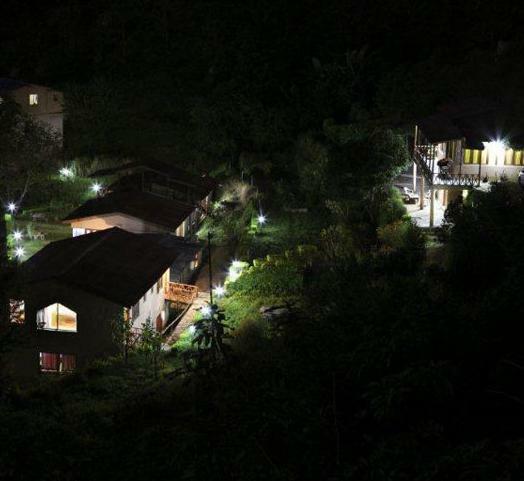 Scenic location coupled with warm hospitality and modern facilities make V Resorts an ideal vacation spot for families and group travelers. 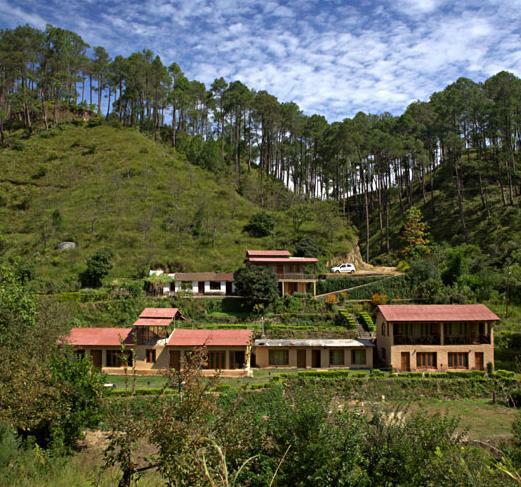 V Resort is a unique accommodation option available in Almora that offers 12 luxurious Deluxe rooms that are dressed beautifully. 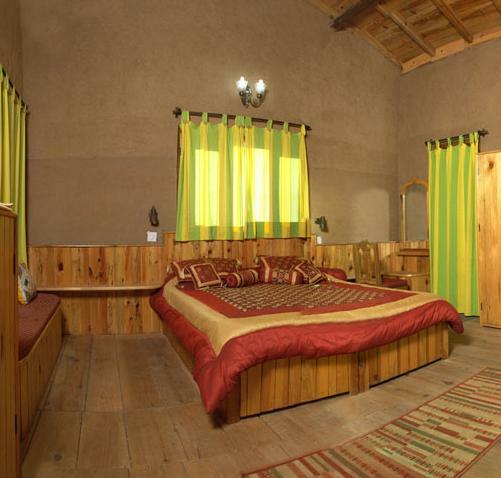 The rooms are adorned with décor and ambience that compliments and uplifts the surrounding natural beauty with large windows that offer stunning green views. 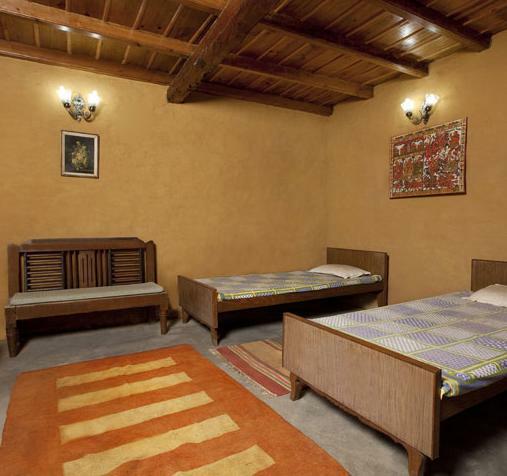 The architecture and style of construction is Pahari and therefore will surely be a unique staying experience for patrons who choose to stay here. 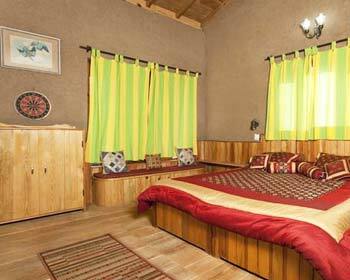 On amenities front, the room offers a private attached bathroom, comfortable double bed, color television, ceiling fan, chairs, curtains, full length mirrors, wooden flooring and hot and cold water facilities. 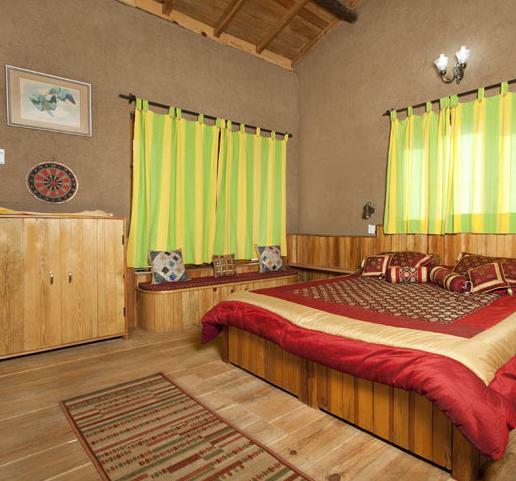 Unique architecture and scenic surroundings make Deluxe Rooms at V Resorts an ideal staying choice for families and group travelers. Enjoy tasty preparations of Kumaoni cuisine while staying at the in house restaurant of activities hotspot i.e., V Resorts Almora. The Restaurant is a small dining facility that serves all three meals of breakfast, lunch and dinner. The food primarily comprises of local delicacies that are prepared as per traditional recipes using rare spices and herbs. Patrons can also find main stream Indian dishes and popular global choices being served here. Authentic taste and scenic ambience of the restaurant makes dining here a very special and memorable experience for guests.